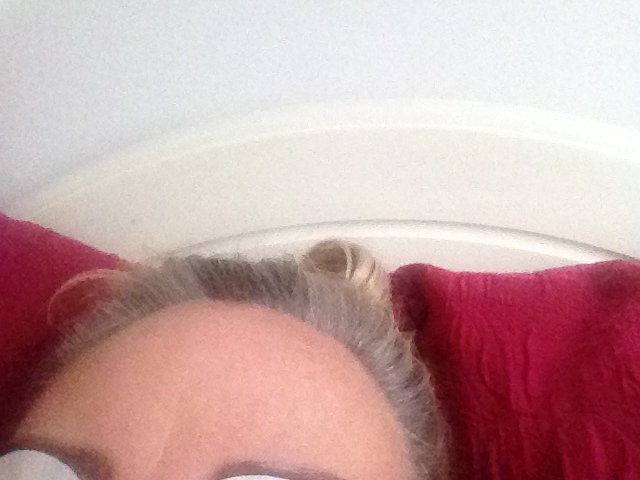 Lucky Thirteen of 2013: The Selfie Apologist | Bright & Beautyfull! Simply because mine are routinely daft and unflattering. Selfies have become such an object of derision, that I felt I had to chime in on their defense. In fairness, this is a blog about beauty and make up and other products and services, and many of the former involve my face, so… there you go. A picture = 1000 words. Freshman year in art college, my drawing teacher said that what he liked about my self portraits — actual, charcoal-on-paper selfies — was that I wasn’t vain about the way I portrayed myself. Which may in fact be a left-handed compliment, because he was kinda like that, but clearly it made an impression on me, and I took the good from the comment. 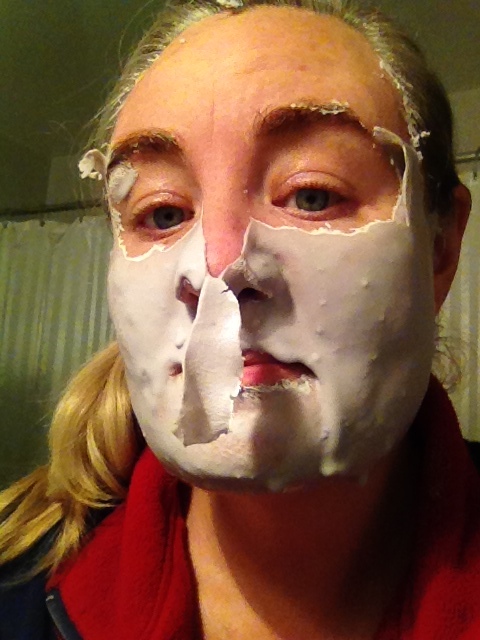 The BLISS fabulous skin-reviving rubberizing mask didn’t peel off in one piece as hoped. Mud mask selfies: run of the mill. 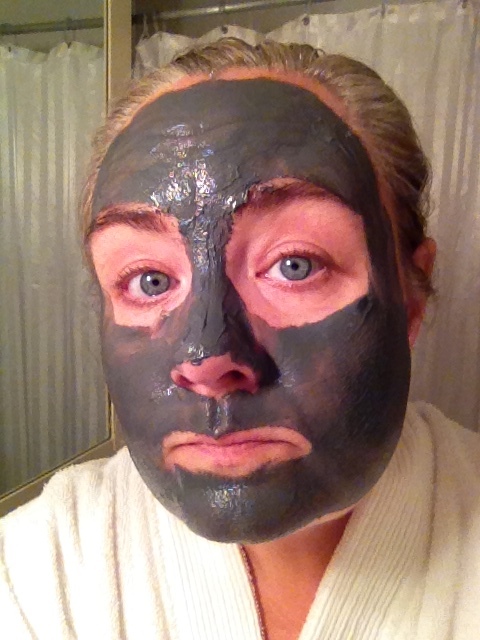 This ORIGINS Clear Improvement™ Active Charcoal Mask is not, however. I really got great results from using this. Squeaky clean! Had to post both of these again: my first ‘blind’ selfies. 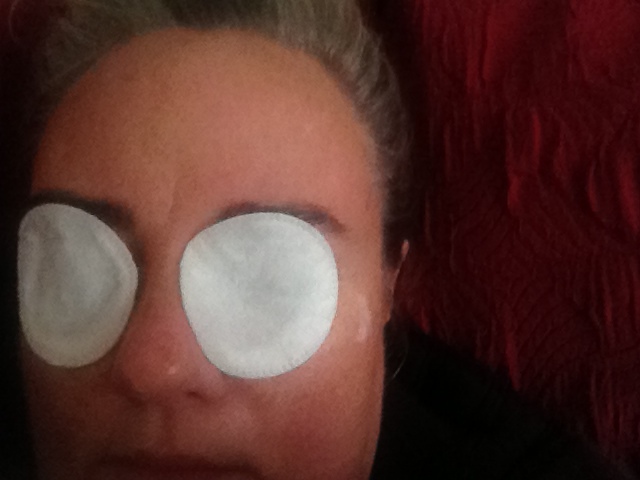 Cotton pads courtesy of CLARINS PARIS Skin Smoothing Eye Mask treatment. Hello. 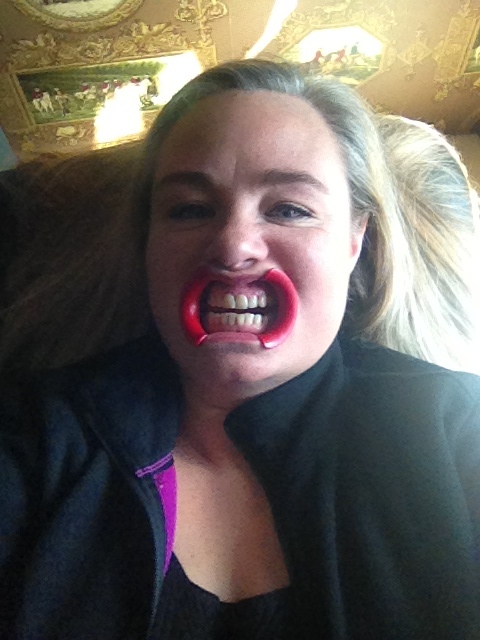 The PEARLYS Teeth Brightening Treatment in action.